Ali Fazal roped in for Namastey England? 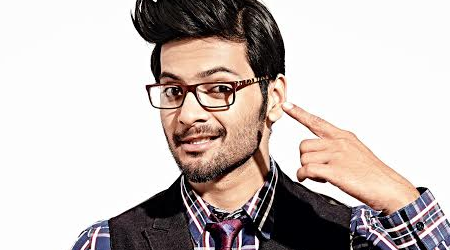 Ali Fazal is having a buss season of one interesting offer after the other. The actor recently wrapped up shooting for Anand L Rai's production - Happy Bhaag Jayegi and is soon to start shooting for Prakash Raj's directorial debut Tadka with Taapsee Pannu and will soon after spend time shooting for a mega web series by Eros with Kalki kochelin. Before he starts shoot for Fukrey 2 later this year, we have heard the actor now has been approached for a role in Namastey England. While not much is known of his role, it is believed that Ali is trying to work around his schedule to allow himself to do the project. Yuva Bhaskar: Ali Fazal roped in for Namastey England?